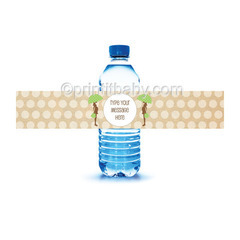 Green Mod Mom Baby Shower Water Bottle Labels - Easily customize these modern baby shower labels with your own wording! You will receive your labels as soon as you place your order. 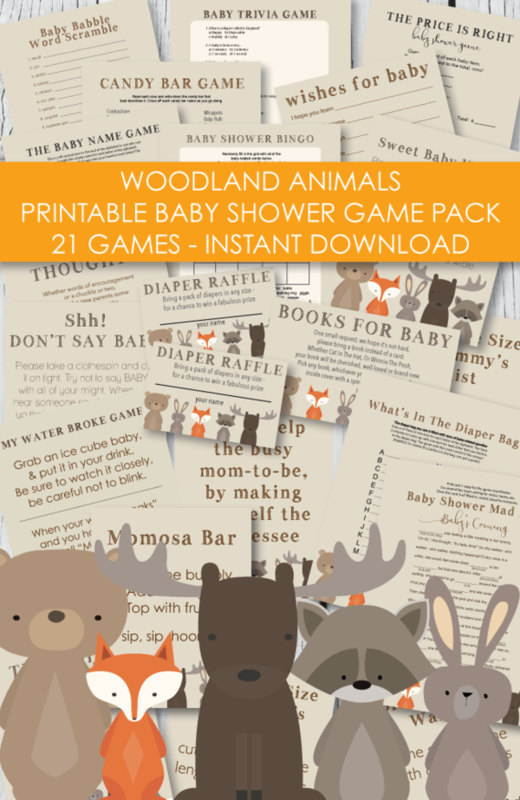 Print them onto white copy paper, cut out, type your wording, and wrap around your favorite bottled water. To make waterproof, simply apply a piece of packing tape to the top of each label. Print as many water bottle labels as you need. Adobe Reader is required to open your labels. It comes installed on most computers. Or you can get it free at Adobe.com/reader. 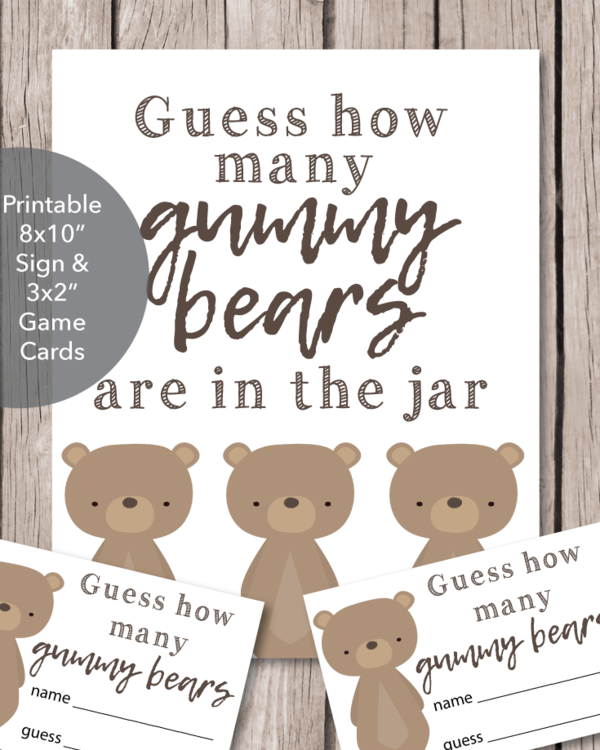 See all of our Mod Mom printables.